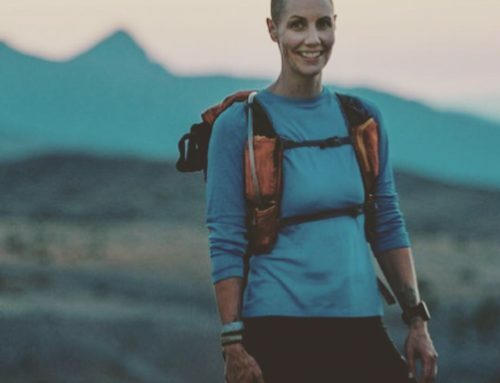 When Jen Worth picked up ultra running, she had no idea that she would have to deal with an extra set of challenges, in addition to the usual roots and rocks of the sport. 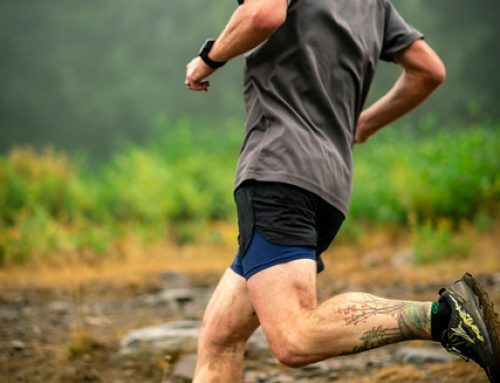 Hydronephrosis, a kidney condition rarely found in adults, reared its ugly head during a trip to the hospital, following a tumble suffered on a training run. The ureter, a tube inside the kidney, was twisted in a way preventing normal function, resulting in a build-up of fluid. A prompt removal of the organ followed. That did not stop Worth from completing a 50k six weeks later. Jen did not grow up venturing into the outdoors. Her grandparents camped in an RV. She experienced picnics and backyard barbecues, biked and rollerbladed like a fiend through her teenage years, but has not set a foot in a forest or any backcountry until starting to run in 2014. Truth to be told, the responsibilities of working and raising a family were a higher priority until recently. Now, with adult children about to start their independent lives, Jen is excited to travel, run, and explore the natural world. 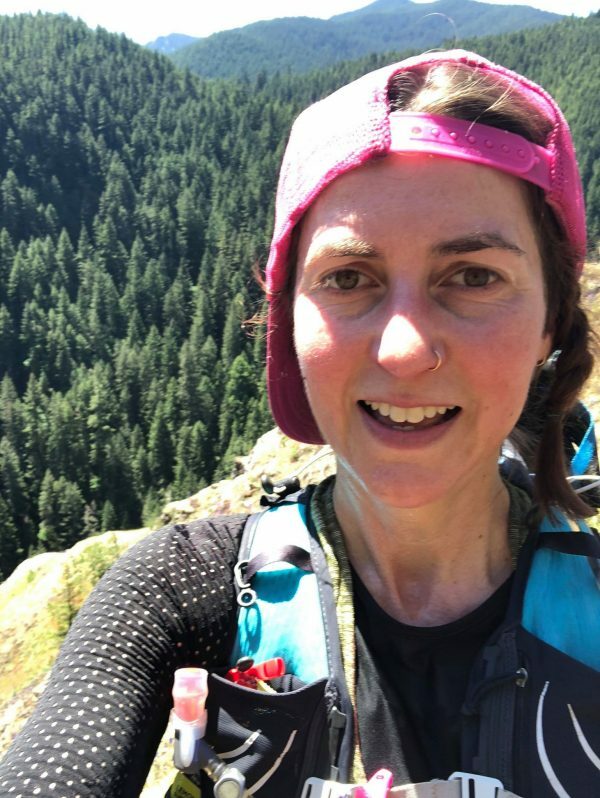 Jen has run a number of races in addition to Mountain Lakes and Javelina – the Mac Forest 50k, Frozen Trails 50k, Hagg Lake 50k, Badger Mountain, to name a few. In the past, she experienced altitude sickness and dehydration to the point of blurry vision while on the trail. The lady races and trains hard, strength trains, recovers, eats healthy, sticking to a plant-based diet. Not “vegan” though, according to her. That is too political of a word. In addition to timed races, Jen enjoys adventure runs, like completing the Wonderland Trail around Mt. Rainier, or the Loowit Trail around Mt. St. Helens. 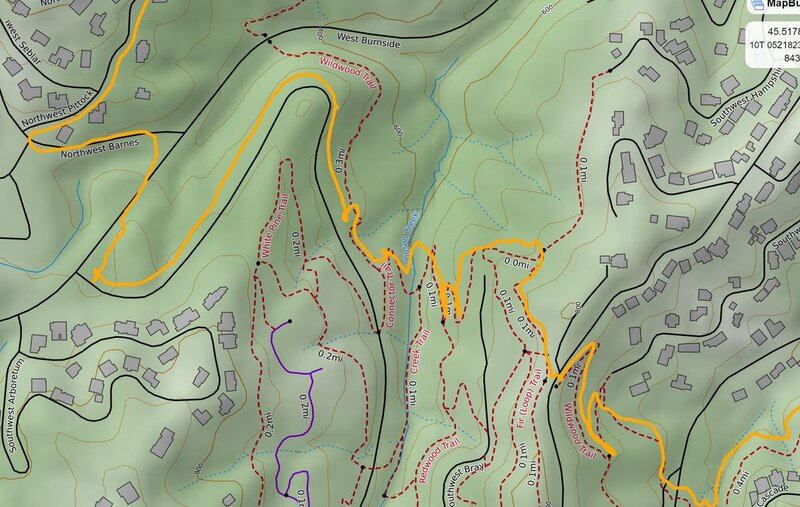 Those bring her the simple joy of exploring a backcountry trail, unbound by time limits or having to stick to a goal, other than simply getting from point A to point B. Trail running in its purest form. 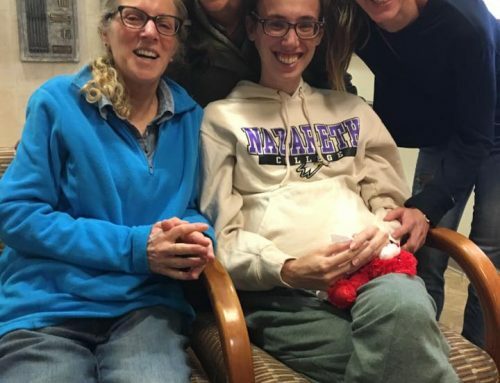 Jen struggles most with hot and dry climates, gets dehydrated easily and has a hard time regulating her body temperature, having only one kidney. The heat seems to take more blood away from it, making hydration more of a challenge for her. While running the Zane Grey 50 miler in Northern Arizona, she was mesmerized by the area’s beauty but struggled with the unforgiving elements, altitude and dry heat. She says she felt exhausted beyond anything she felt, having to be pulled from the race around mile 40 due to low blood pressure and dehydration. 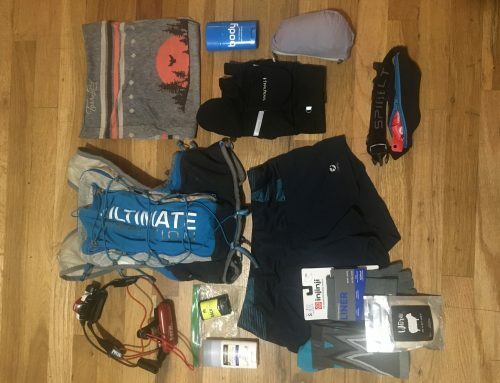 This year, Jen is training to run the Mogollon Monster 100 in Arizona, requiring her to pay attention to electrolytes and nutrition while running in the heat. While having a healthy respect for the distance, the location and the climate, she is cautiously optimistic. 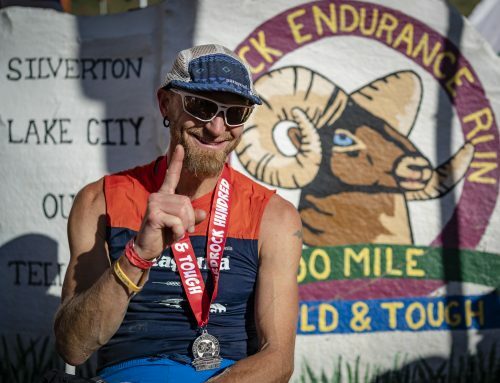 The Elk Crest 50 miler (ran July 28) will be a litmus test to judge her readiness for desert 100 miler. Jen, nice write up: Keep up the good work!